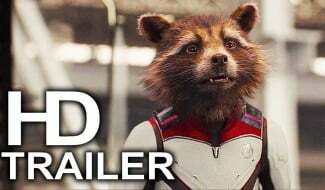 With just ten days to go until the release of Avengers: Endgame, Marvel Studios has been going all out today with the promotional material. Just take this new poster from artist Chris Skinner for example, which illustrates just how far the MCU’s Phase 1 Trinity have come. 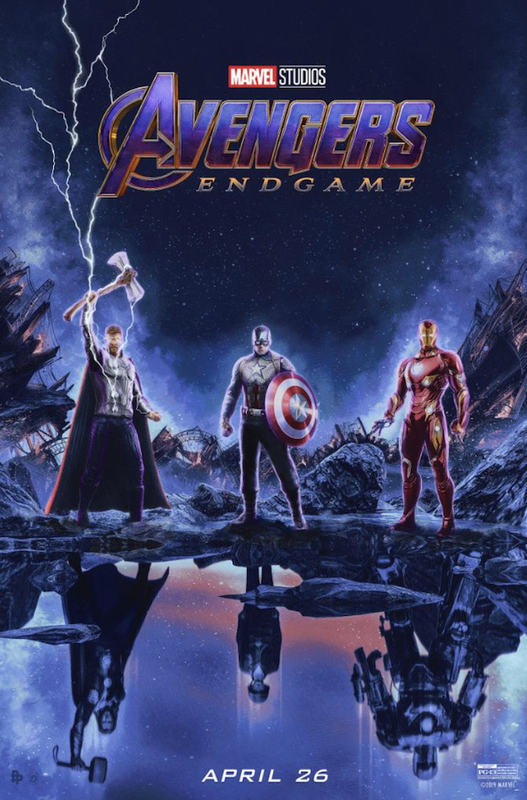 The image looks to have been inspired by the trailer shot of Thor, Captain America and Iron Man standing in the middle of a gloomy wasteland that may or may not be Titan. What’s different in this artwork, however, is that the trio is standing in front of a pool that’s reflecting their former selves. 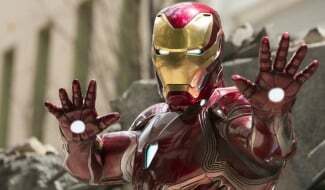 In the case of Tony Stark, we see the original Mark I suit from 2008’s Iron Man. 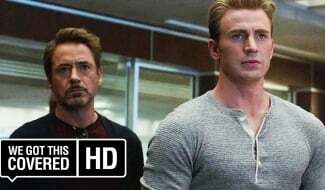 Steve Rogers, meanwhile, is presented as the scrawny soldier he was before taking the super-soldier serum in 2011’s Captain America: The First Avenger. 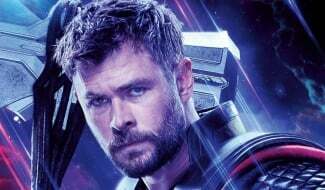 And while Thor hasn’t undergone quite as dramatic a transformation, the poster at least reminds us of the days when he had long hair and wielded Mjölnir, as opposed to Stormbreaker. With next week’s release, the three heroes are set to reunite for the first time since 2015’s Avengers: Age of Ultron, and in all likelihood, it will also be the last time we see the Trinity together. 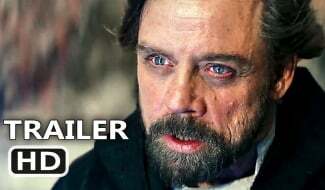 Indeed, as the MCU moves into its next era, it’s generally assumed that a few Phase 1 players will be dropping out of the saga to make room for some new blood. And sadly, this may well mean a tragic end for at least one of the three pictured heroes. 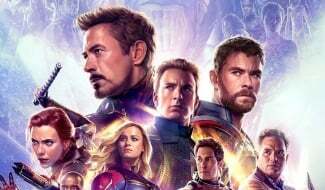 Regardless, we’ll find out who’s still around to see the end of Marvel’s Phase 3 finale when Avengers: Endgame hits theaters on April 26th.